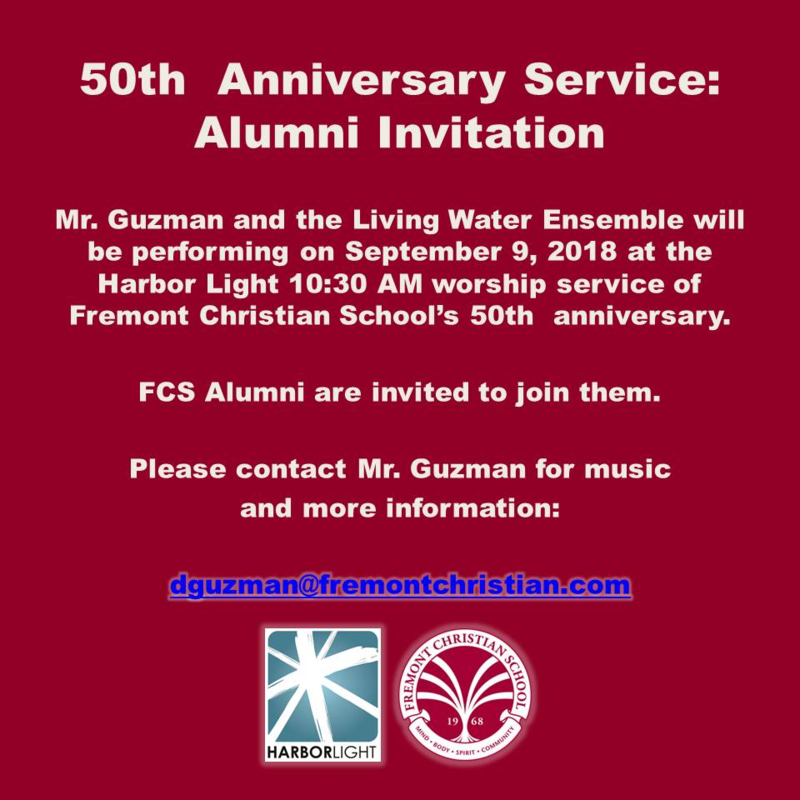 If you would like to be part of the performance, please contact Mr. Guzman by email for music & additional details for this special musical performance. We're proud to open the new Sherry Miller Employee Plaza on September 9! 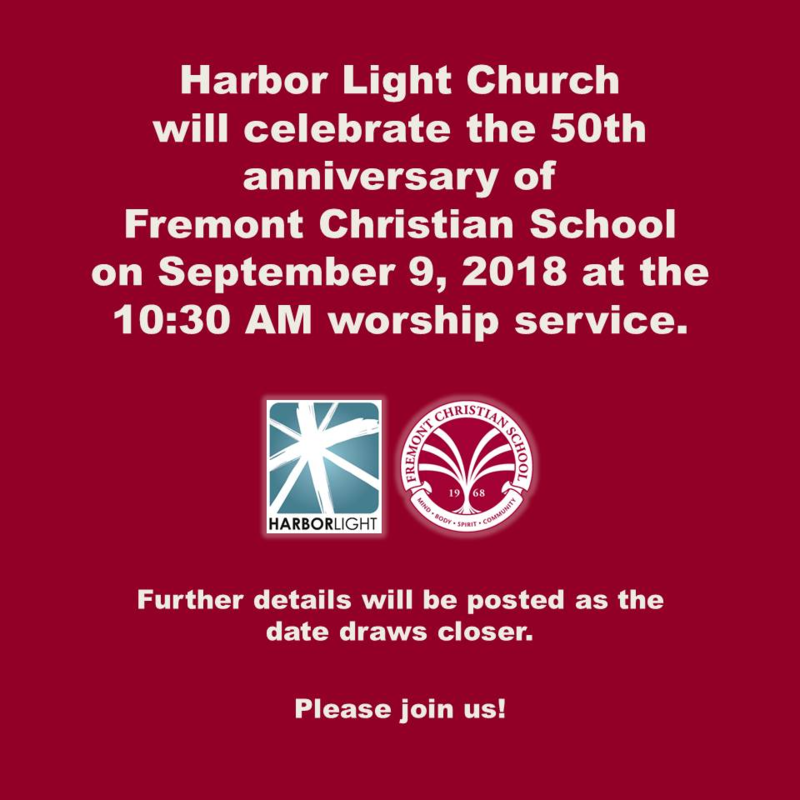 Come enjoy this day with us. FCHS Dixie Dominus Traditional Jazz Band will be putting on music. 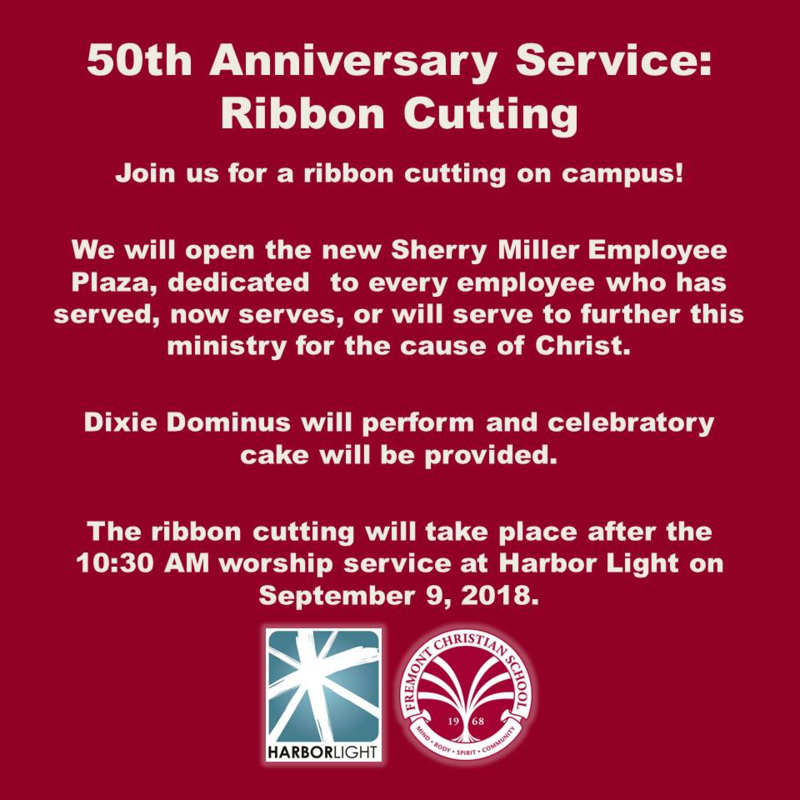 You're welcome to join in for the ribbon cutting & a piece of cake to celebrate!